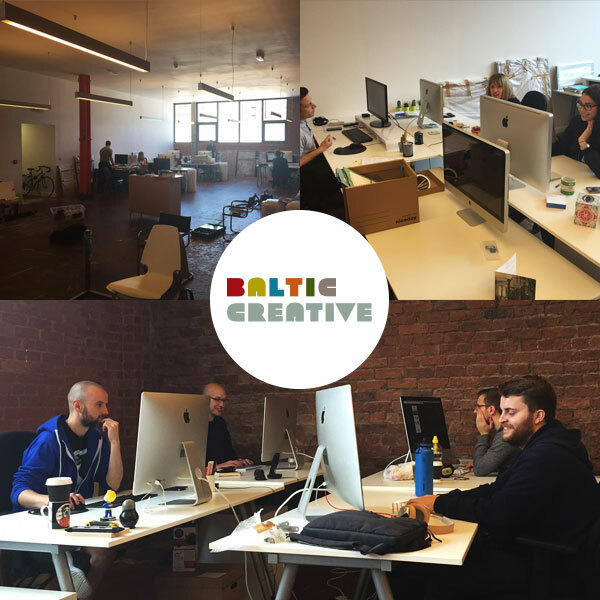 We’ve been in our new offices for a month now and we’re absolutely loving our new home! There are some very exciting plans in the pipeline to develop our studio and we’re enjoying welcoming our clients into the new space. Just a quick reminder that our new address is: Studio F, 16 Jordan Street, Liverpool, L1 0BP and our phone number is: 0151 291 7799. Don’t forget, it’s best to contact us on: [email protected] if you need to get in touch – your dedicated project manager will get back to you as soon as possible. We look forward to showing you around in the near future!